Those hoping NetherRealm would follow up Lobo with a big DLC character reveal for Injustice: Gods Among Us may or may not like what has been announced. 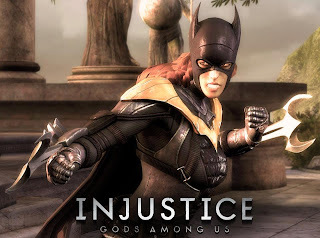 If Bane, Catwoman, Joker, Harley Quinn and Nightwing weren't enough to satisfy your Batman cravings in Injustice: Gods Among Us, then maybe this announcement will. 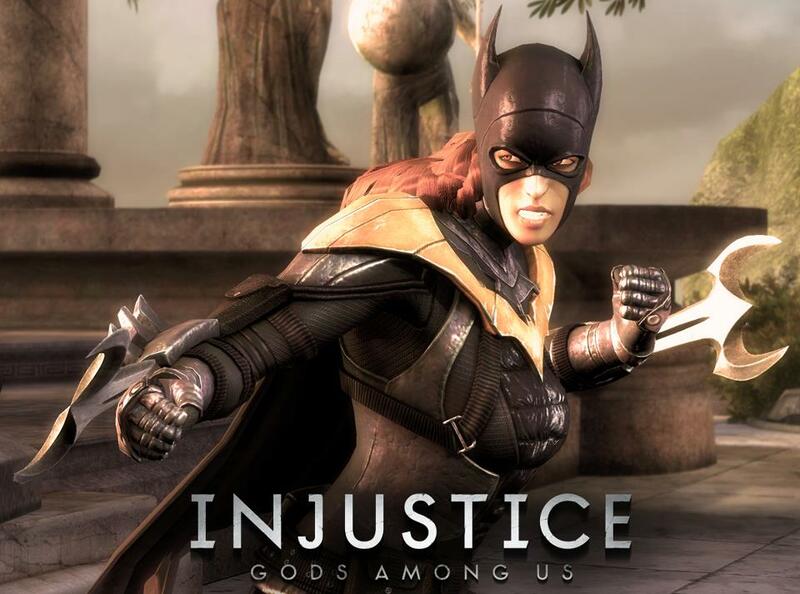 The official Injustice: Gods Among Us Facebook page has revealed Batgirl is coming to the game as a DLC character. EventHubs' SFlip discovered the character's leaked download option on Xbox Live before the confirmation. She can not be downloaded at this time.